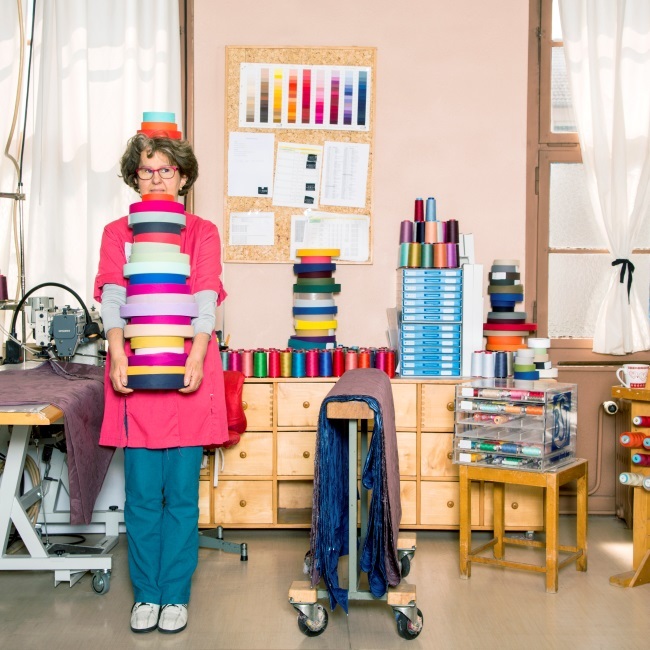 Lydie : I arrived in 1978 as a stitcher and have spent my whole career in the manufacturing workshop. Lydie : The first christmas collection was really beautiful. Lydie : Having the necessary time to make the products. Lydie : A great success for the company.